There are numerous ways a homeowner can add security to their property. However, sometimes it’s the simple forms of protection that wind up working out the best. 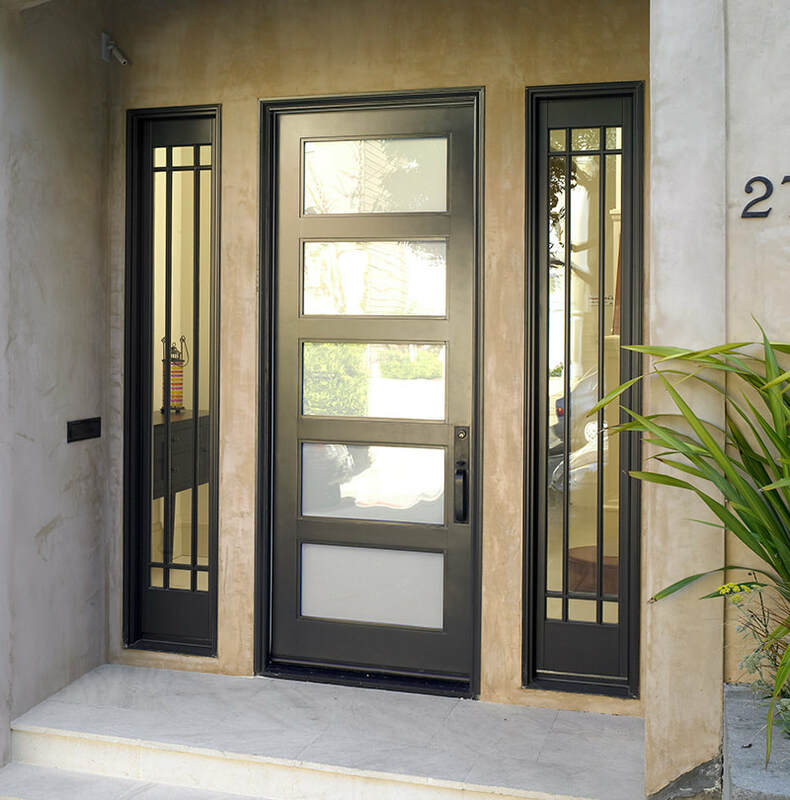 Take, for example, a better front entry door. When your entrance is tricky to kick in, it makes you a more challenging prospect for the bad guys. The typical criminal hunts for targets that allow them to make short work of their robbery target. Whether you need increased protection for the front of your house or the rear entryways, Full Draw Construction has the lasting security you need for better peace of mind. While you can never entirely prevent criminals from targeting your home, increased safety and defense are the preferred way to help your chances. Many rear doors and even some entryways contain glass panels and windows that are easily broken to reach through and unlock. Other door types fail to protect you from a swift kick to the lock, breaching the frame entirely. 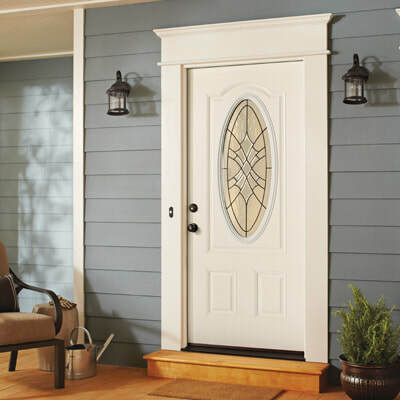 Make sure that your house and family remain safer with the best quality of new door installations. Whether you’re worried about vacations or need to know that stay protected daily, we are here for you.